In celebration of the upcoming 60th anniversary of Ray Bradbury’s Fahrenheit 451, Simon & Schuster hosted a contest to design a new cover for this iconic classic.This is the new cover art for the novel, annouced just a few days ago. Not only is it AWESOME, the winner of the contest is from my home town, Little Rock, AR. Lately, I have been thinking about books about books. 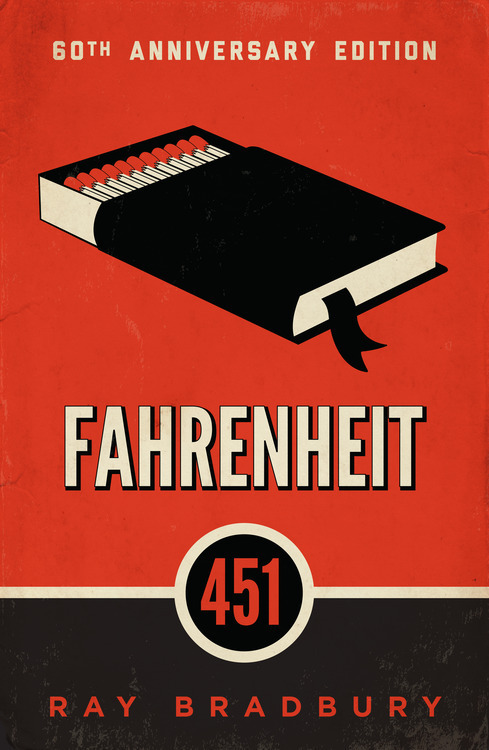 So, what does Fahrenheit 451 have to do with books? It is the temperature at which a book burns. Guy Montag is a fireman. In his world, firemen start fires. They burn books and the houses that contain them...Read More.